ORION ENVIRONMENT is a subsidiary of ORION established in Bulgaria in 2009. The idea for the establishment was to apply the extensive experience of ORION, leading Italian company in the field of design, project engineering, production, sales and maintenance of environmental monitoring systems and equipment. 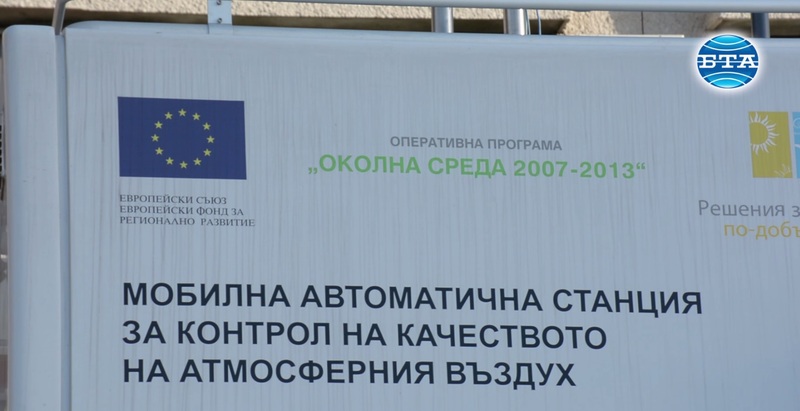 An important factor for the expansion of ORION on the Bulgarian market was the successful implementation of a number of significant EU-funded Projects in the field of groundwater and surface water monitoring in Bulgaria. ORION ENVIRONMENТ represents Thermo Fisher Scientific Air Quality Instruments products and services in Bulgaria. 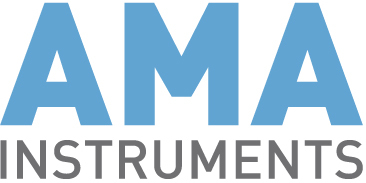 AMA Instruments offers various series and configurations of online GC's for Air Quality & Industrial Site Monitoring of organic compounds covering a wide range of application requirements. Online GC systems of AMA Instruments have especially been developed for continuous operation under harsh conditions, such as in monitoring stations, mobile labs or at industrial sites. SK-Elektronik produces instruments for a variety of applications in all kind of industries, environmental protection and as well for research and development. The implementations reach from an LEL-control, over emission and immission control to analytical exhaust control for the chemical industry and in the field of engine-development. The new analytical platform UPAS developed by SK-Elektronik GmbH represents the possibility to integrate multiple analytical solutions for your measurement task. Comde-Derenda GmbH offers low and medium volume samplers LVS/MVS and a variety of automatic sampling systems which collect fine particulate matter on sampling filters according to EN 12341:2014 (PM10 and PM2.5). MTX has a long experience in the field of monitoring systems for hydro-meteorological parameters. The Company produces a wide range of high quality sensors for the measuring of meteorological parameters and a large number of data acquisition systems which can satisfy every kind of need. IJINUS is a manufacturer of instrumentation for process control and for wireless remote management and remote monitoring. We offer sensors, recorders , transmitters and communication interfaces for supervision. We can measure water levels, flow and velocity, pressure, temperature, H2S gaz and different water parameters – conductivity, salinity, pH, dissolved oxygen and turbidity. In-Situ literally means ‘in place’, and ultimately what the company provide is the ability to take the measurement or chemical analysis at the point of measure. When you take a sample to the laboratory, you’re working in an ideal condition. When you take a measurement in the field (at the point of measure), you can trust us, that the equipment and data will be accurate and reliable, that it will continue to work even when you can’t see it. Teledyne Isco manufactures a wide range of products for professionals working in water pollution monitoring and abatement, engineers and managers involved with wastewater process control, and scientists involved in field and laboratory work. Teledyne Isco is a leading manufacturer and supplier of rugged, reliable automatic water samplers, flow meters and parameter sensors for water and wastewater monitoring. GO Systemelektronik offers complete solutions for on-line monitoring in the application areas of waste water, drinking water, process measurement and control technology, as well as environmental monitoring. Our core business is focused on the development of customer specific hard- and software solutions, with the goal to satisfy our customers' demands. In addition GO Systemelektronik offers customized solutions that are tailored specifically to the application-specific requirements. Modern Water is expert in the design and development of analytical instruments and technologies for monitoring toxicity, trace/ heavy metals and environmental contaminants in water, soil and industry. Modern Water manufacture, installs and operates world-leading membrane technologies including: seawater desalination, make-up water production for evaporative cooling systems, enhanced thermal desalination processes and membrane brine concentration. Since 1977, SGM LEKTRA has manufactured instruments for the measurement and control in industrial processes and in the integrated water cycle. SGM LEKTRA offers instruments for measuring flow, pressure, level, temperature, field communication and complete automation solutions. This website uses Google Analytics and cookies to track different aspects of your visit, including your geographic location, how you reached the site, the duration of your visit, the pages you read, and everything you search while on the site. Do you agree to share this information?